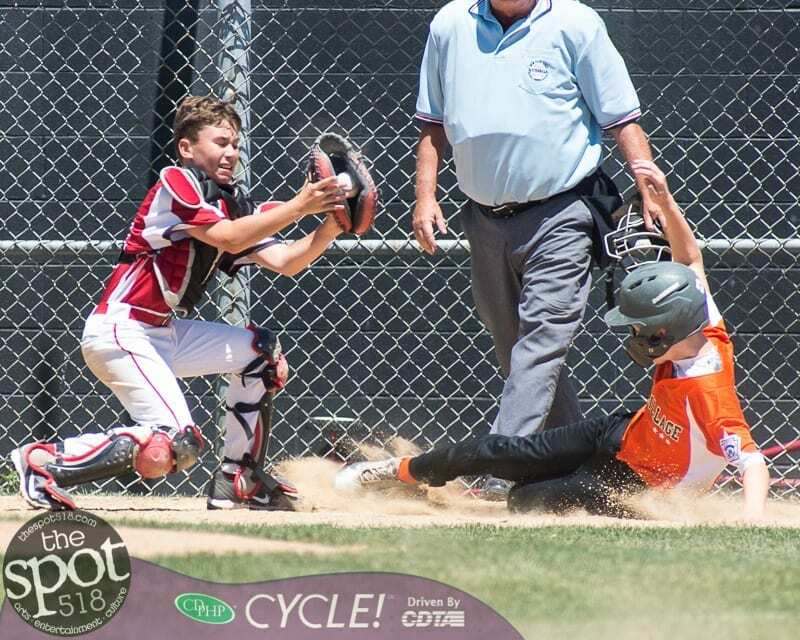 BETHLEHEM – Guilderland got the better of the Tri-Village 10-12-year-old All Stars on Friday, July 6, and then again on Saturday, July 7, to win the District 13 championship. Guilderland won the first game on their home field in the best of three series by a score of 10-2. The second game was at McGee Park, and Guilderland won 22-8. Guilderland will now play in the sectionals against teams from Districts 14, 15, 16 and 17. Click on a photo below to view a slide show of the rest of the photos from Saturday’s game at McGee Park.